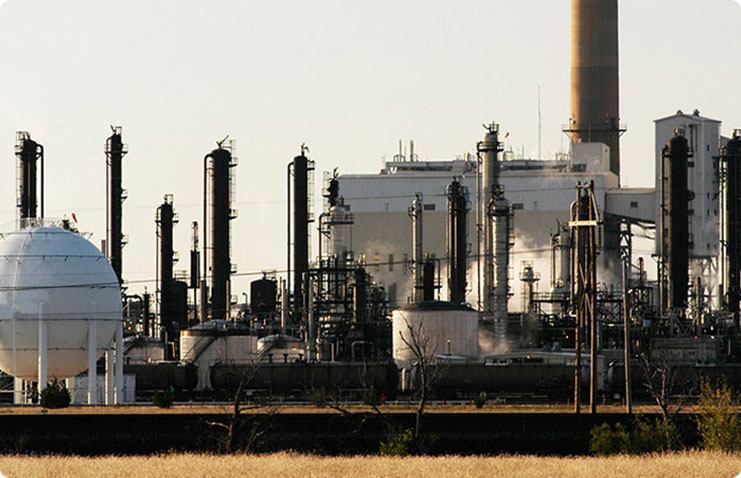 Process industries associated with critical infrastructure, such as petrochemical and oil & gas, have unique security requirements that demand specialized knowledge and attention. NextGen Security’s expert professionals fully understand the complexity of large plant-based environments and refining, manufacturing, storage, and handling of potentially hazardous substances. Our experience includes developing comprehensive, cost-effective chemical security solutions for pipelines, platforms, refineries and manufacturing plants, terminals, as well as storage and distribution facilities. We’ve served as general contractor on many safety projects, going beyond security system design and installation to perform turnkey projects as well. As part of our service, we collaborate with your security managers, environmental health and safety professionals, along with plant and facility managers, to develop internal standards that meet your site-specific needs. Because of the nature of the industry’s activities, there are numerous external standards to be considered as well. NextGen personnel are experts in regulatory requirements that may affect security your facilities, including the Maritime Transportation Security Act (MTSA) and Transportation Worker Identification Credential (TWIC™), as well as the Chemical Facility Anti-Terrorism Standards (CFATS) and its predecessor the American Chemical Council’s Responsible Care Security Code (RCSC). We have the security industry’s broadest coverage under the U.S. Department of Homeland Security’s SAFETY Act, a challenging and prestigious distinction requiring the integration of multiple products and software to meet its stipulations. NextGen provides advanced electronic security solutions, including perimeter security for hundreds of MTSA and CFATS sites. “Top 100 Integrators” in the United States.